I always have my radar tuned to new strollers coming out on the market. 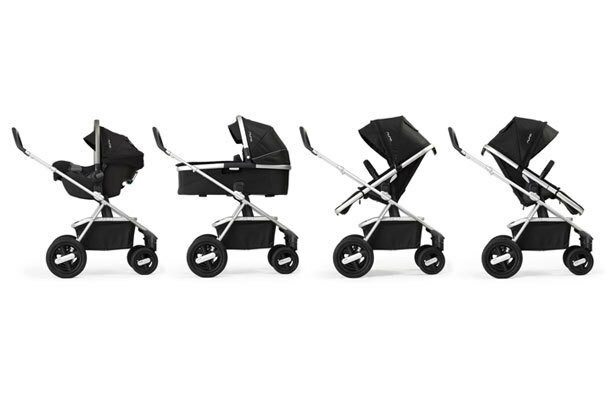 Here are 10 awesome strollers to look forward to this year. The difference between Pepp & Pepp Luxx? 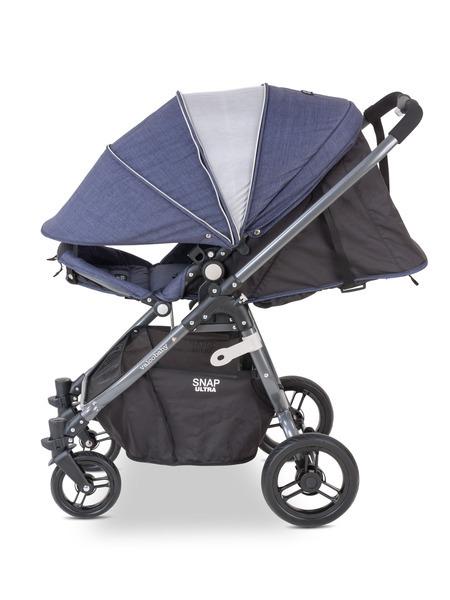 Larger canopy with extra mesh visor, slightly wider seat, deeper recline, larger basket, larger wheels with suspension, taller maximum handle height. Bumper bar is now included. 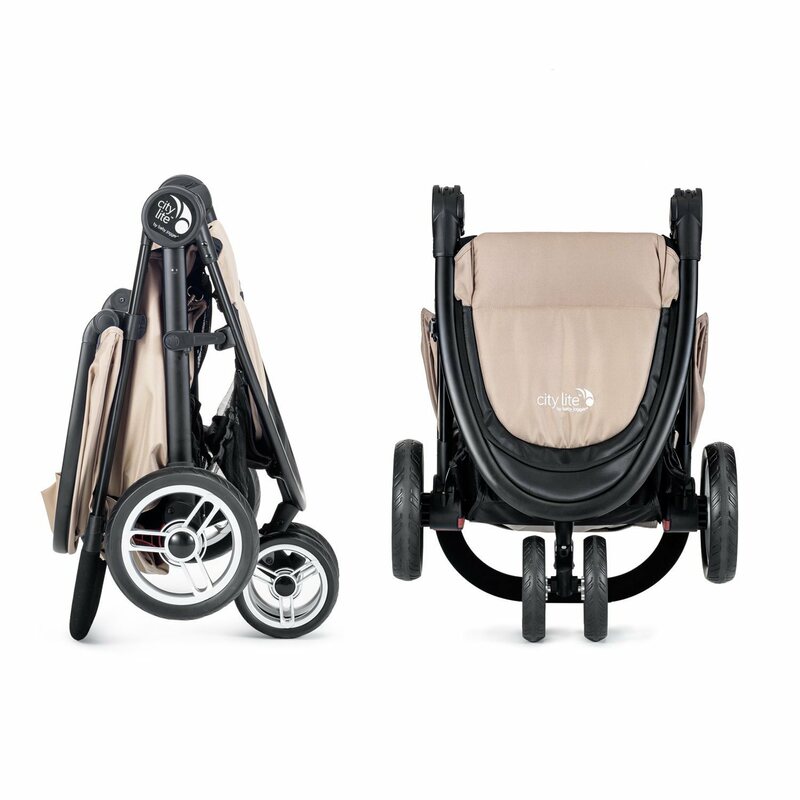 The newest addition in the Nuna family, Ivvi is a full size, luxury stroller with a reversible seat, a removable infant insert, all terrain wheels, extendable canopy, adjustable handlebar and footrest, large basket and optional bassinet. Travel system compatible. Available in 4 colors. 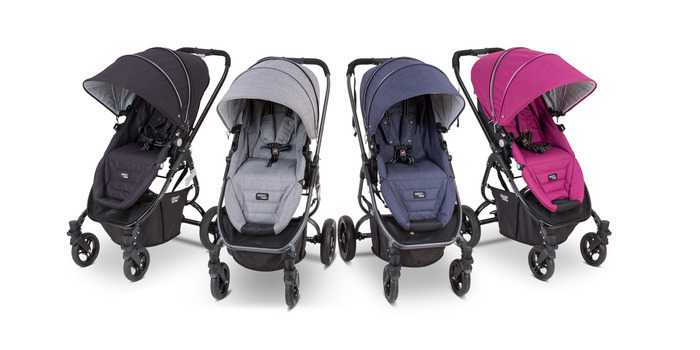 Snap Ultra is a lightweight stroller with a reversible seat, a canopy that extends all the way down to the leg rest and unzips for ventilation, a flat recline and a huge basket. 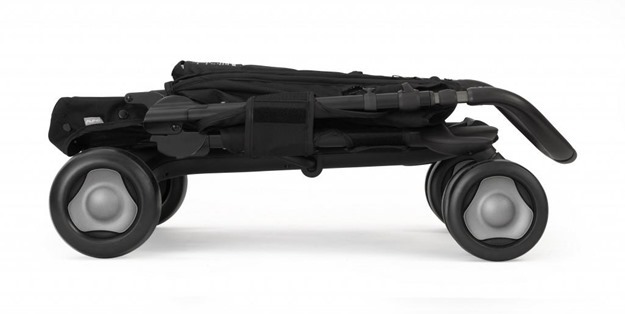 You can also purchase a set of air tires to make the Snap Ultra an all-terrain stroller. 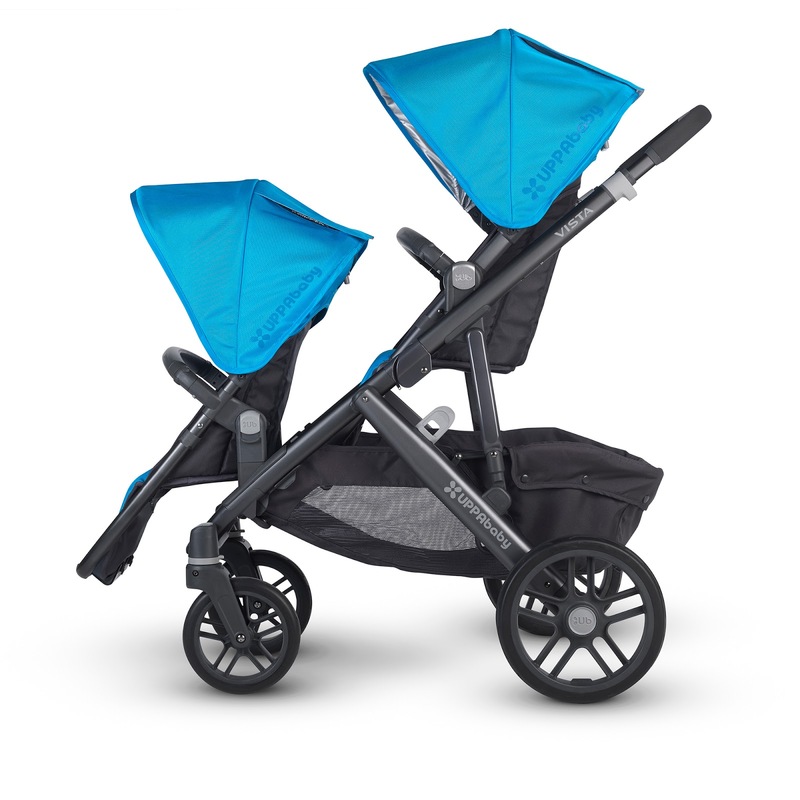 Same great, lightweight double stroller as Snap Duo, but with beautiful upgraded fabrics. Some of the great features of Snap Duo is a flat recline, adjustable leg rests, bumper bar with "gate opening", mesh insert in the back of seats for ventilation and a super easy, compact fold. Available in grey or denim. 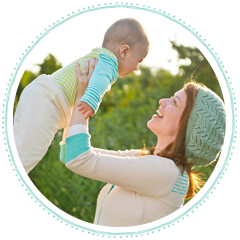 There will be a matching bassinet available some time in the Spring. 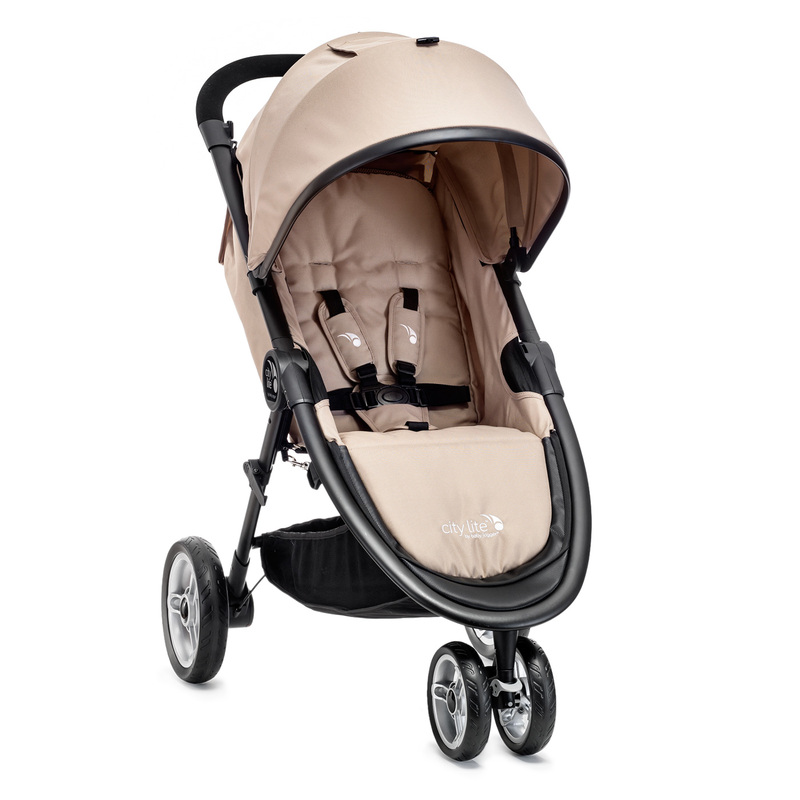 Travel system compatible, Booklet is the baby sister of Peg Perego's Book and Book Plus strollers. Booklet is compact, lightweight, free standing when folded, has a deep recline, adjustable leg rest and an adjustable handlebar. Available in 4 colors. Will be released on April 17th. This special edition Bee3 was created in collaboration with Van Gogh Museum. 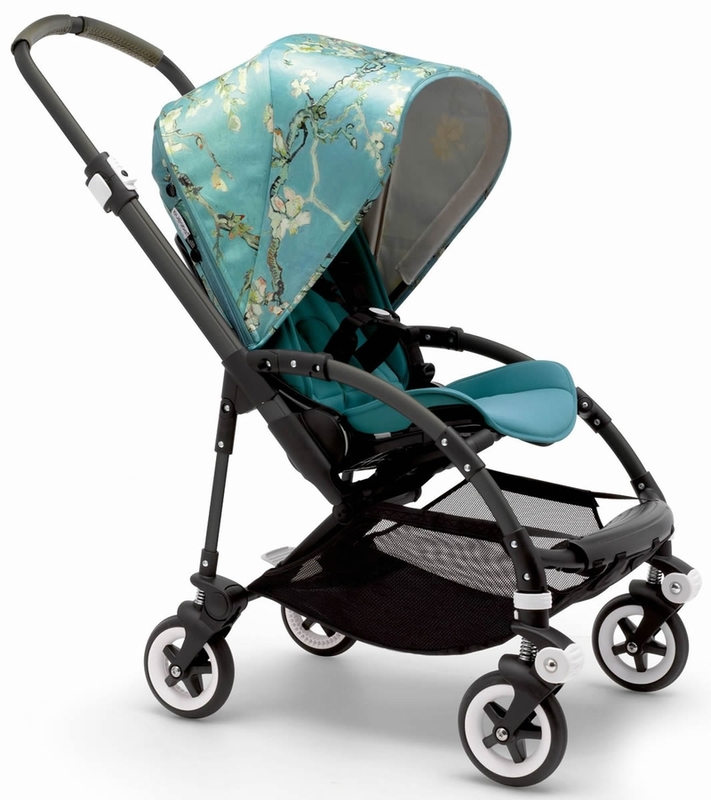 The stroller has a green coated chases, matching leatherette handle, and silk-like canopy featuring Almond Blossom print. This one is for a real stroller connoisseur. 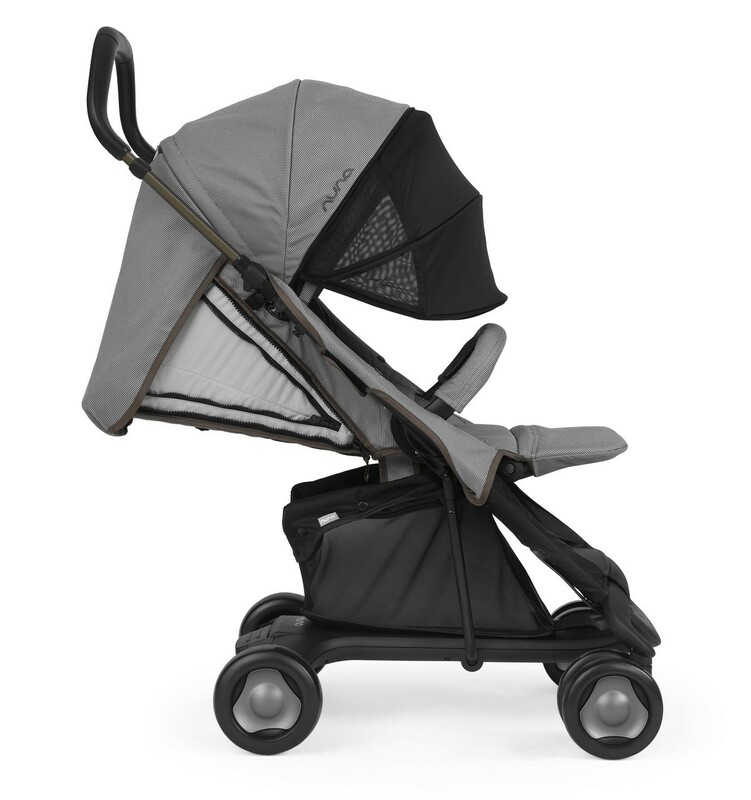 Building on the popular Armadillo Flip stroller, the XT has same great features as the Flip, plus some upgrades. The huge canopy is now lined and unzips to reveal a mesh ventilation panel, the handle is extendable and leatherette covered, chunkier wheels that could handle more terrain and a larger storage basket. Available in 4 colors. 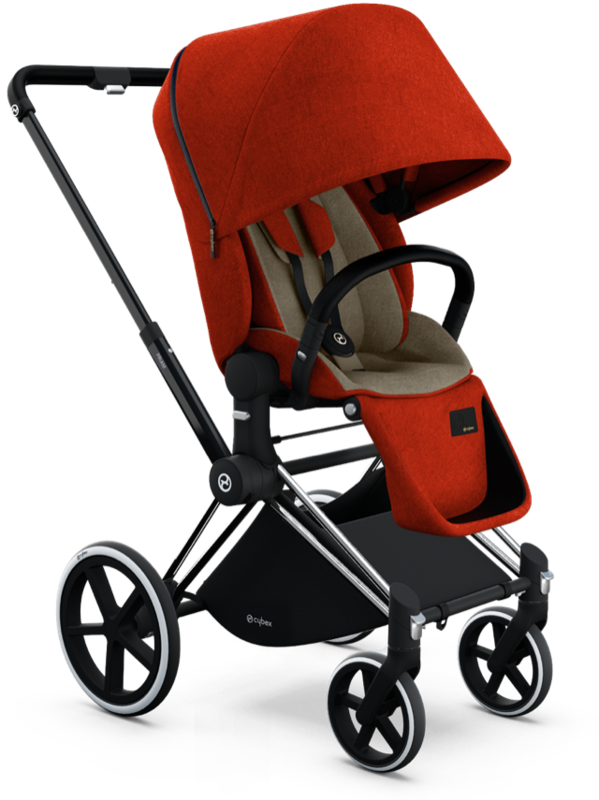 Priam is a luxury stroller that is very customizable. There are two seats available for Priam - a Lux Seat and a 2-in-1 light seat. 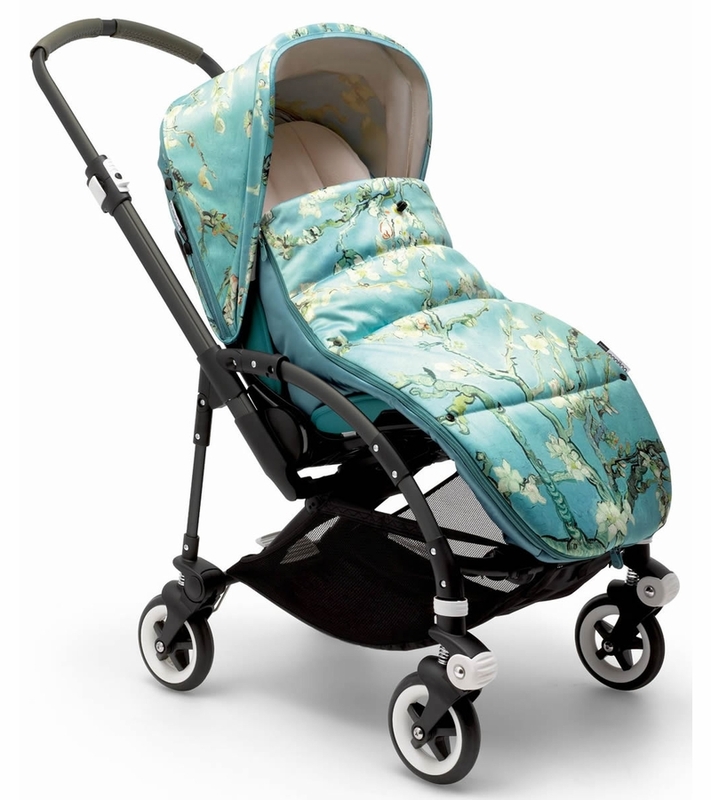 The stroller frame can also be used with a bassinet or any of Cybex car seats. You can choose from three different types of wheels, whatever fits your lifestyle. 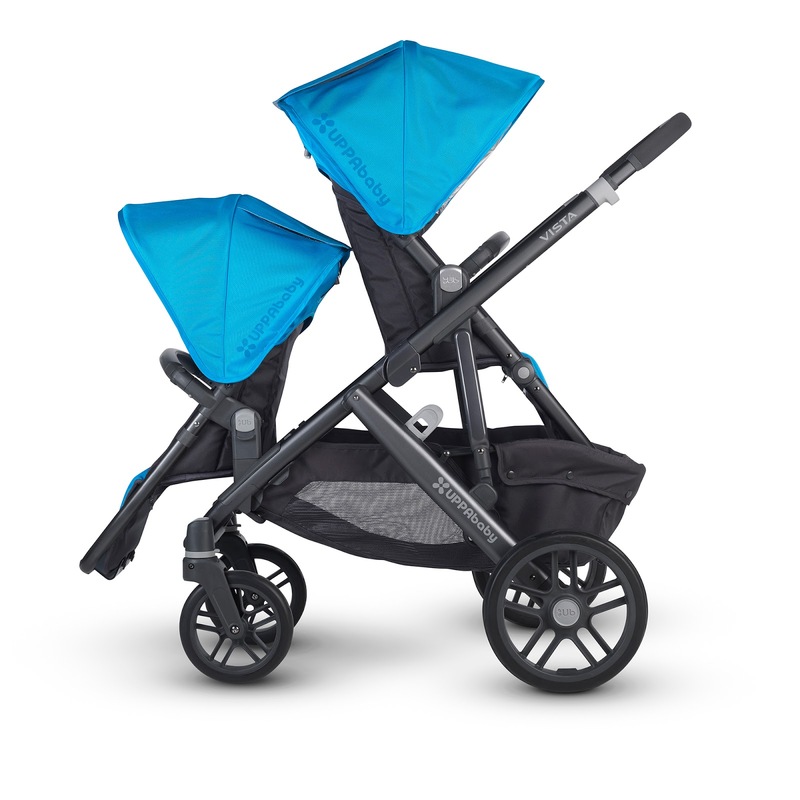 There's also an option of purchasing ski attachments for this stroller. 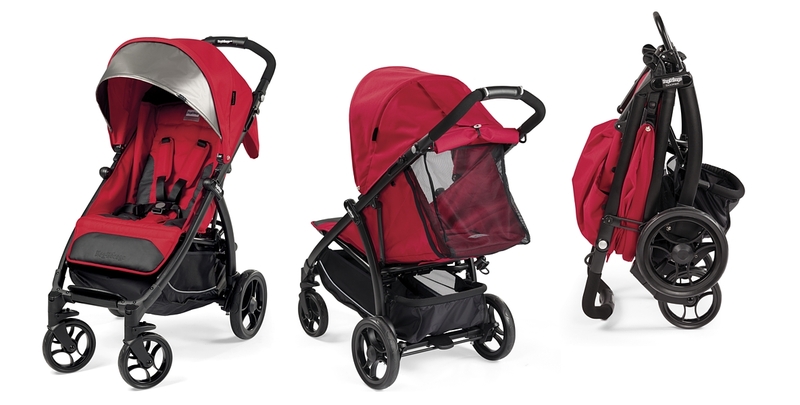 The City Lite is a 3-wheel "umbrella stroller" of sorts. 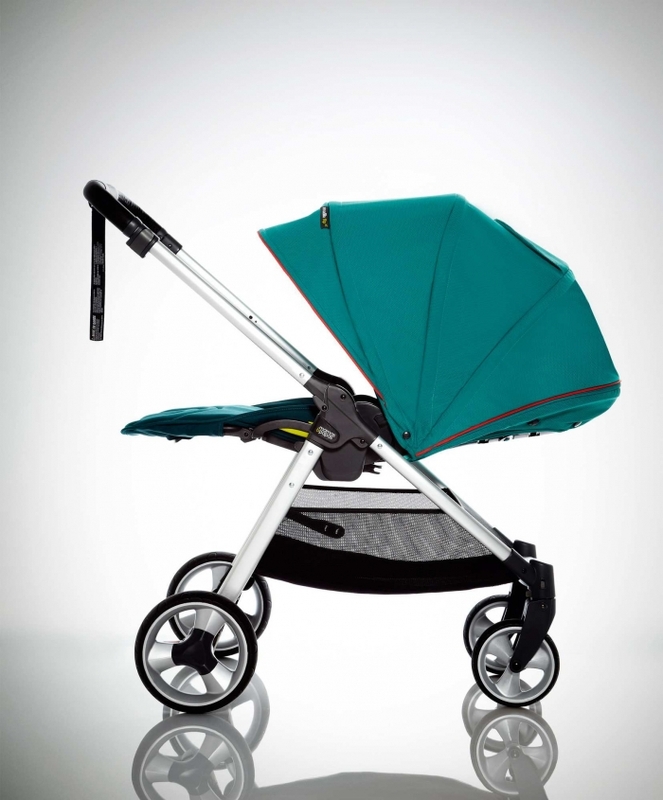 It weighs only 16lb, has a 55lb maximum child weight capacity and folds with one hand. This baby even has all-wheel suspension! Vista 2015 offers many configuration options. 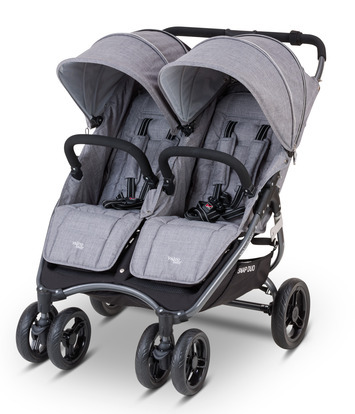 Can be used as a single or double stroller. 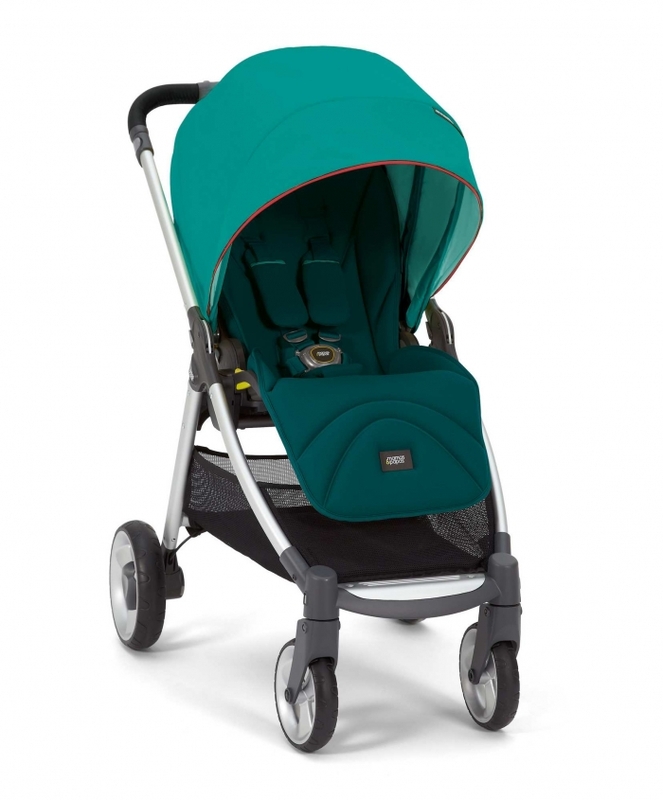 When used as a double, both seats are reversible and the stroller can take two bassinets or car seats. 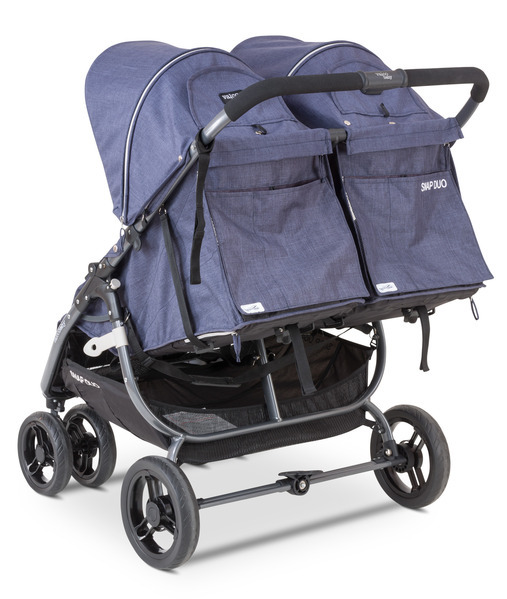 For 2015, Vista has been updated with a one-step fold, new and improved bumper bar, an improved bassinet with a zip-out liner and an aluminum/magnesium frame, making the stroller even more durable. 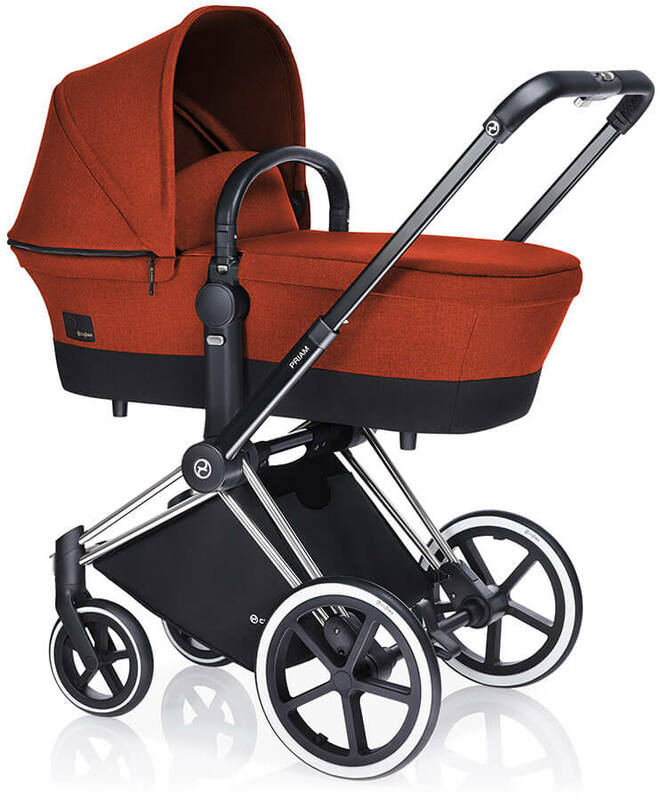 Where do I find the nuna pepp luxx?